Debut Author, Joelle Anthony (RESTORING HARMONY), is celebrating Indie Bookstore Week over on her blog. You can check out her blog post and contest here. In honor of Indie Bookstore Week, I want to tell you about my favorite local indie Bookstore. 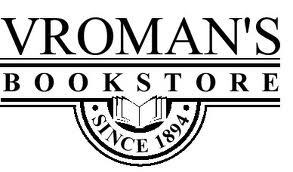 Vroman's Bookstore is located in Pasadena, CA. It is an amazing bookstore, with incredible customer services, and the most fantastic events. Of course one of my favorite areas of the store is the children's section which is quite large (actually there are some indie Bookstores that would fit in the children's book area) and the selection of books from picture books to YA is fabulous. 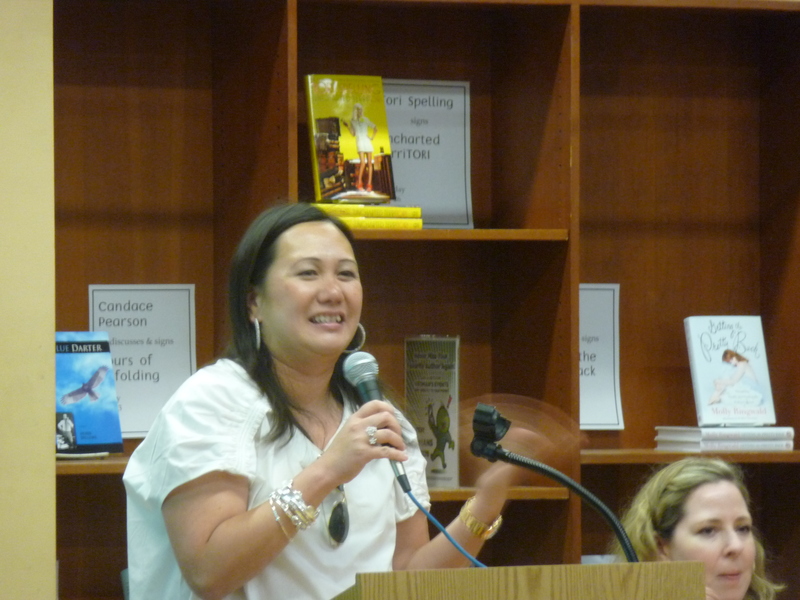 Today, I was at Vroman's for an author event. 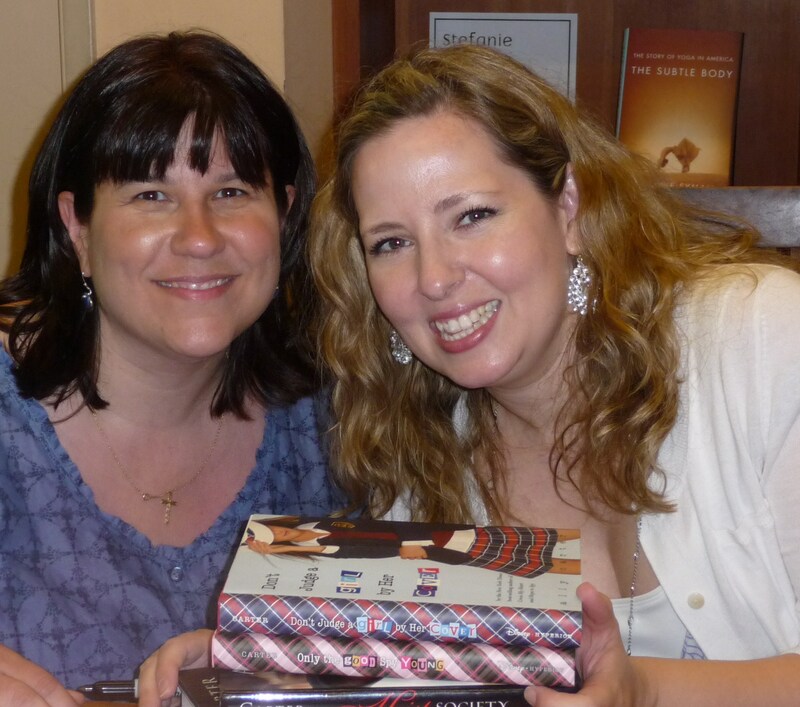 Two awesome YA authors were featured at the afternoon event. Ally Carter (Heist Society, The Gallagher Girls) and Melissa de la Cruz (Van Alen Legacy, Blue Bloods) shared the spotlight in front of a packed out audience. 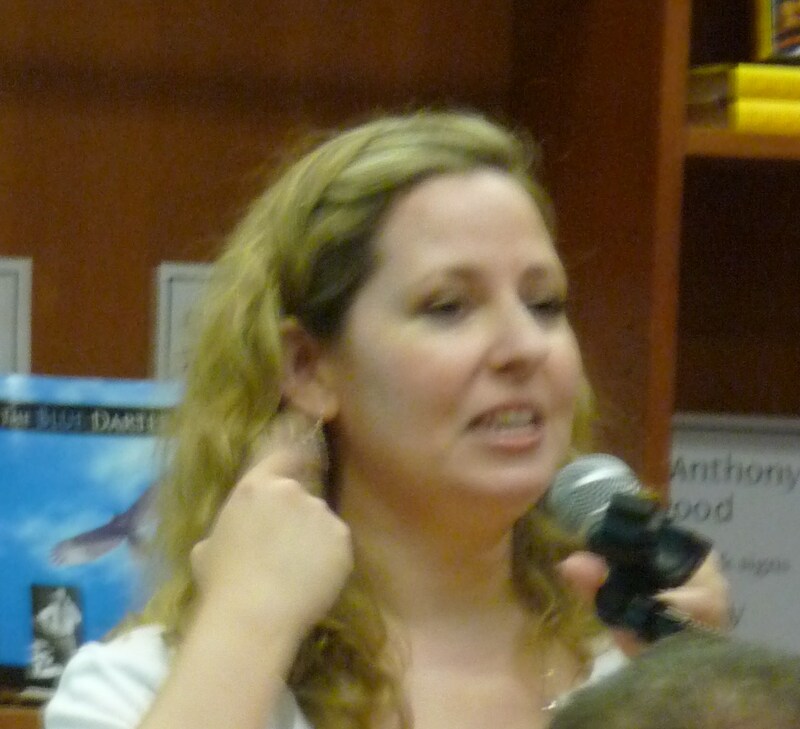 Ally Carter began with talking about her books followed by Melissa De La Cruz. 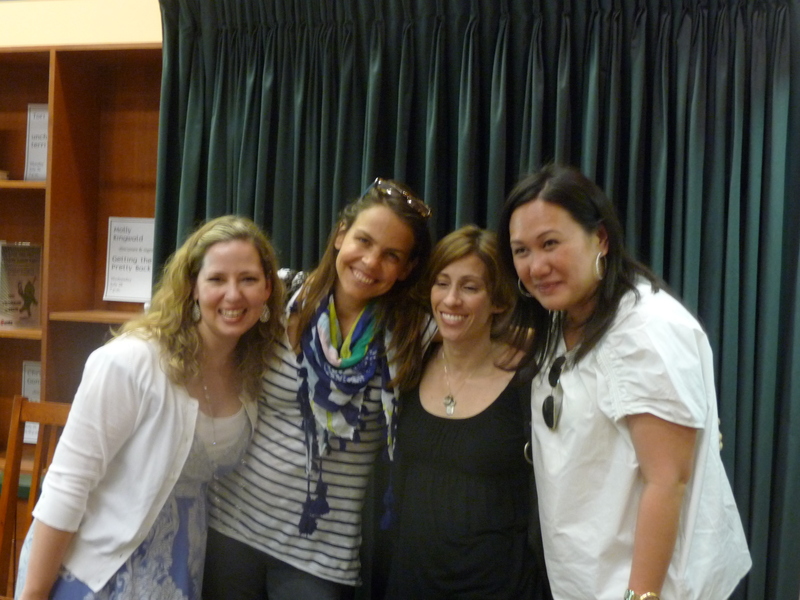 Of course, Pasadena and the Los Angeles area is home to some great YA authors who also stopped by to show their support. 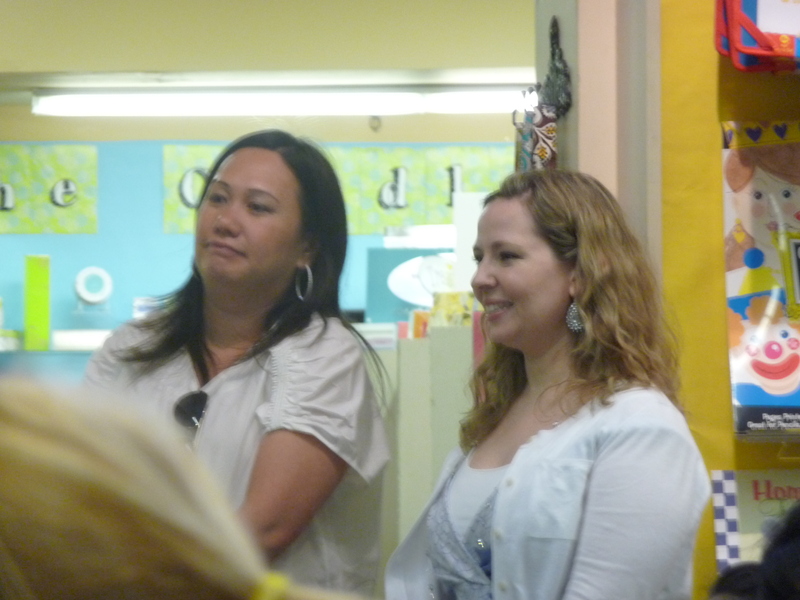 Yes, you guessed it Margie Stohl and Kami Garcia were in the audience. They brought along Vania (known on Twitter as ReverieBr). 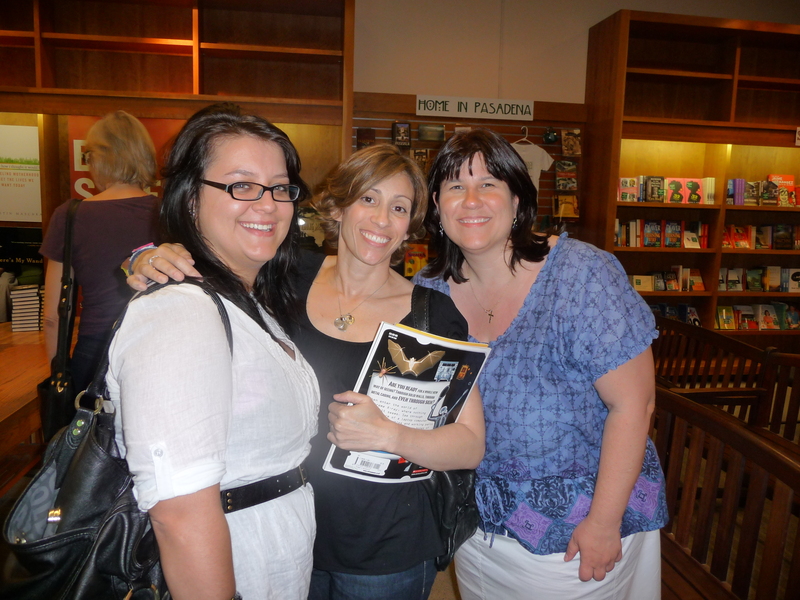 After waiting in line and getting books signed by both Melissa and Ally. They were gracious enough to take pictures with me. 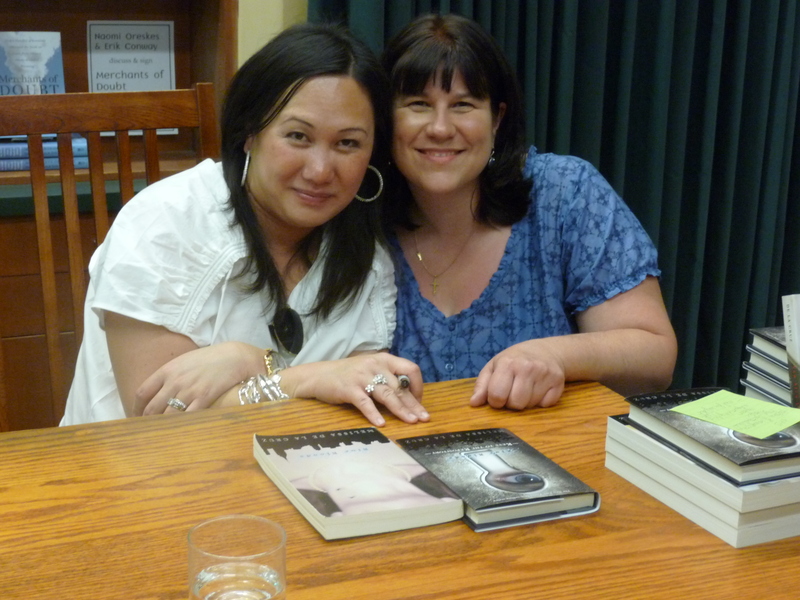 Thanks Kami for taking the picture of Melissa and me. Vania snapped the one of me and Ally. Also, another local blogger and friend was on hand. Here is a picture of Janelle and Ally. Now for a surprise. 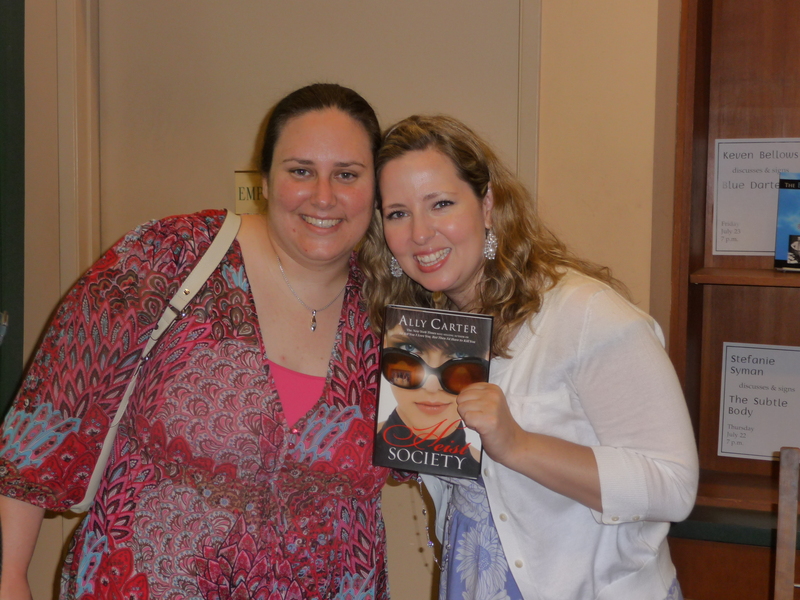 I have a hardcover copy of the Heisty Society signed by Ally Carter and a copy of the Keys to the Repository signed by Melissa de la Cruz to give away. One lucky winner will be able to win one book (either Heist Society or the Keys to the Repository). 1. All entrants must complete the attached entry form. 2. Entrants must be 13 or older. International participants are welcome. 3. Please leave a comment about which book you would like and why. 4. Contest closes at 11:59 p.m. PDT on Wednesday, July 28, 2010. Please complete the Entry Form (click for link). If you have trouble with the link, please email me at kidlitfrenzy(AT)gmail(DOT)com. Good luck everyone and if you have an Indie Bookstore in your area - go out and support it! In "Ally Carter", "Author Events", "Book Signings", "Contests", "Indie Bookstores", "Melissa De La Cruz", "Summer Giveaway Contest", "Summer Giveaways", "Vromans"